deseta [deh-seh-ta]: n. how you feel when something puts a smile on your face. The perfect word to describe the enchanting cards and stationery sets created by talented graphic designer and entrepreneur Maro Haile. With every occasion in mind, from Christmas to fathers day, New years to Valentines Day, Maro’s cards can’t help but charm and delight! One look at her creative, elegant designs and you’ll know what deseta means! Imagining your family and friends opening up her beautiful cards, you’ll find yourself anticipating their joy and excitement! 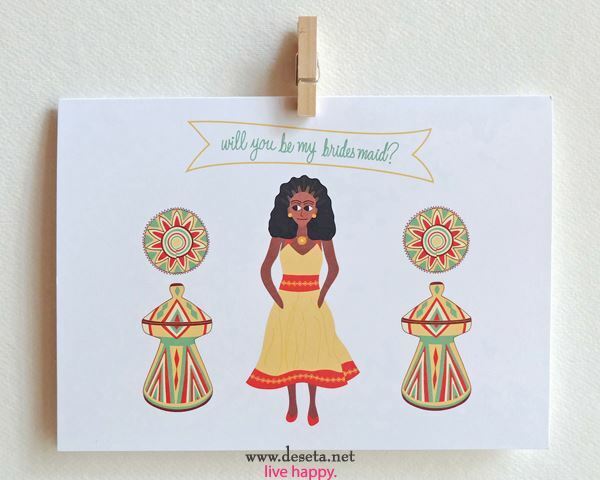 For Habesha brides that want to share the unique elegance of Habesha culture with their guests Deseta Designs ‘Save-the-Date’ cards or wedding invitations are the perfect choice. 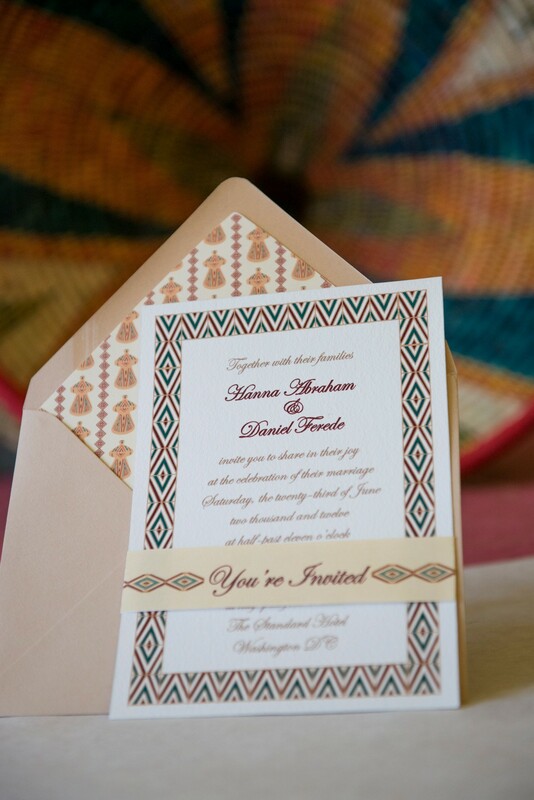 We at HabeshaBrides, love how Maro combines the beautiful images and sentiments of our tradition with elegant design and messaging. 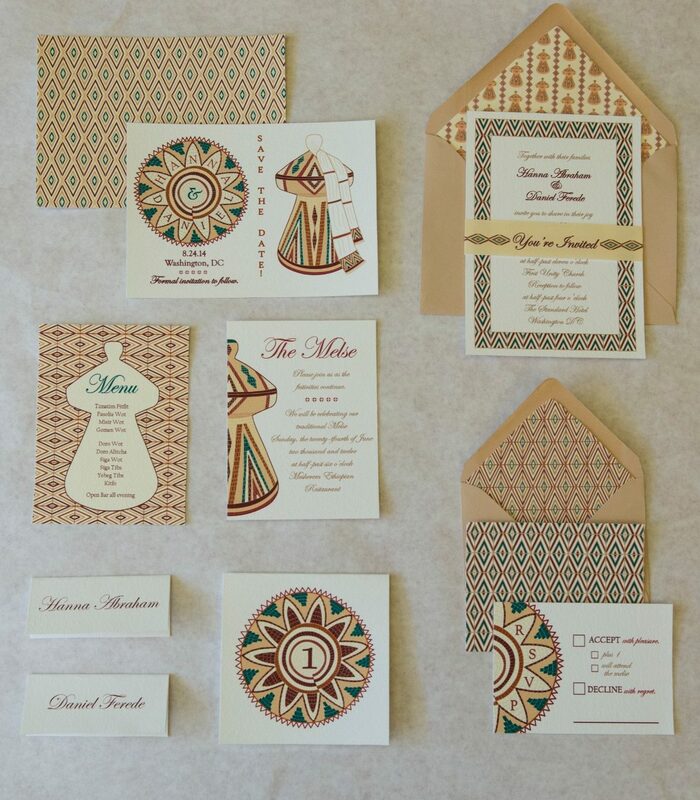 Starting with details of habesha tillet and tibeb she creates gorgeous invitations that are perfect for a habesha inspired wedding or melse invitation cards. 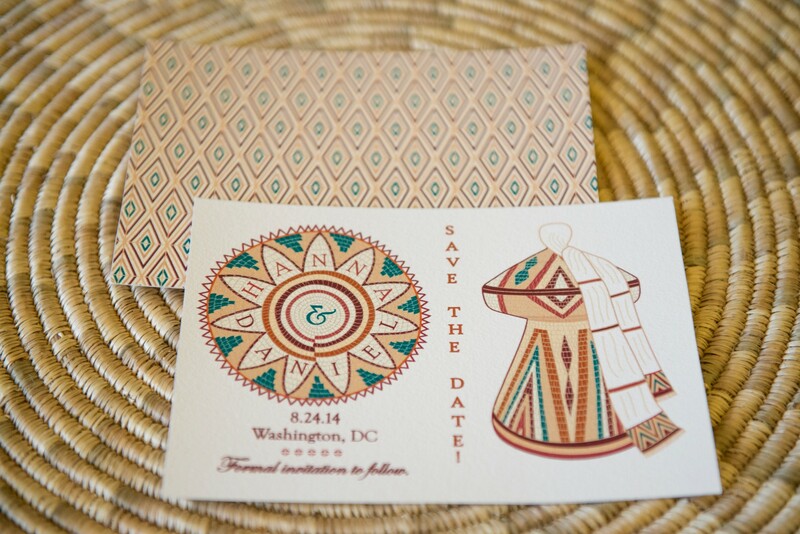 Detail is all over Deseta Designs! 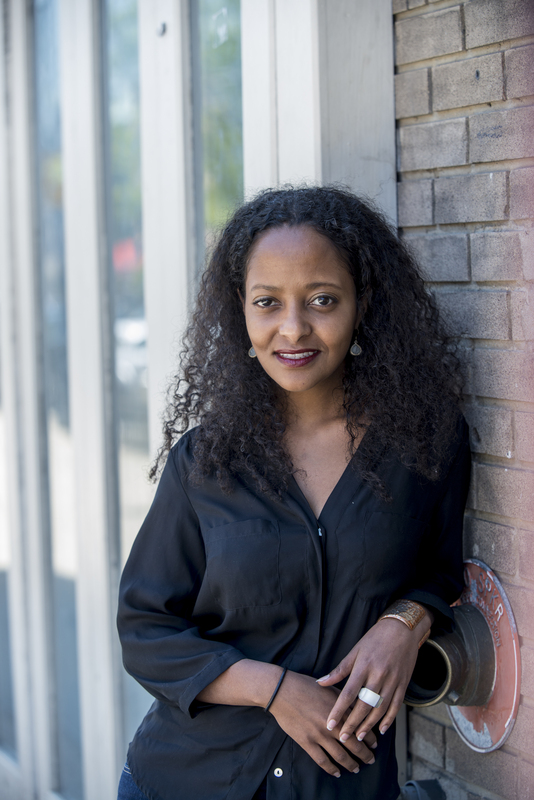 Maro’s favorite thing about habesha weddings is the celebration. Her absolute favorite part of a habesha weddings is when the wedding party picks up the Habesha bride and groom in the middle of the dancing and hoists them up on their shoulders as they battle it out in iskista! Its such an awesome site to see and everyone at the reception is excited and having fun yet there is that small fear that things will go disastrously wrong while they are up high but it never does! and like her facebook page www.facebook.com/desetaartanddesign.